As one of the longest running family businesses in the UK, Hayselden has built its reputation by looking after our customers for generations. As part of our dedication to looking after our customers we offer a range of products with our customers in mind. We have made sure that the products and services we offer are market leading to give our customers the upmost peace of mind when purchasing their new car. Knowing how much you would get from your insurance policy if your vehicle was declared a write-off due to an accident, fire or theft can be a worrying thought. Even with comprehensive cover, if your vehicle is written off, your insurance company may only pay out the market value of your vehicle at the time of the write-off which in most cases would mean you suffer a loss from what you originally paid. If you financed your vehicle, this may not cover the cost of your outstanding finance, leaving you in a position of needing to find funds to clear the negative equity. Asset protection would cover the difference between the insurance pay-out and the original invoice price of the car the invoice price of the car, or the outstanding finance settlement, whichever is greater. View the terms and conditions and Insurance Product Information Document. Alloy wheels can be susceptible to damage from road debris, potholes and accidental kerbing. A damaged alloy is not only a cosmetic problem, it can also decrease the vehicle’s resale value and even affect the overall balancing of the wheel and tyre. 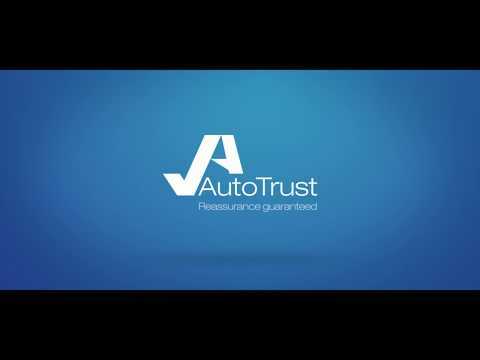 Alloy Wheel Repair Insurance is one way to protect your customer’s investment. Alloy Wheel Repair Insurance covers accidental scuffs and scrapes on standard and diamond cut alloy wheels. With Alloy Wheel Repair Insurance we’ll even contribute towards the cost of a replacement if the damage is irreparable. Repairs can be done on-site, avoiding the hassle of sending alloy wheels away for specialist repair. 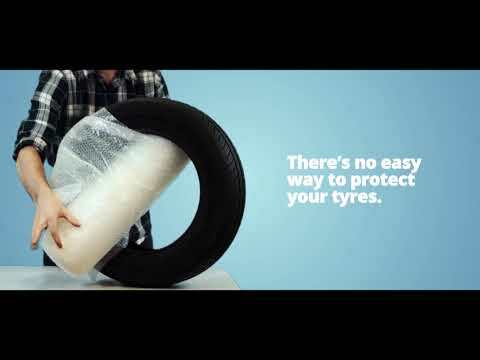 Modern innovation produces increasingly complex tyres which are costly to replace. Tyre insurance offers a cost effective solution to protect against the cost of damage to tyres and protects every wheel including the spare, from punctures, sidewall, and accidental and malicious damage.